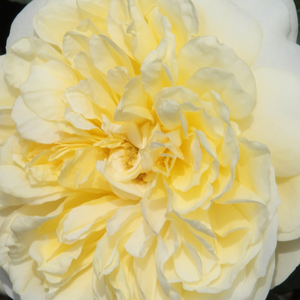 The The Pilgrim" packed, its light yellowish flowers are good with other flowers in the bed and borders. 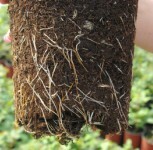 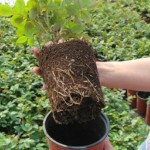 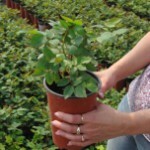 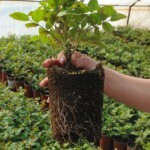 Vigorous, it can be a shrub rose or climbing rose too. 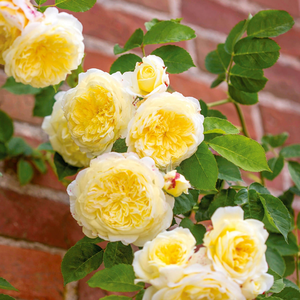 The The Pilgrim" packed, its light yellowish flowers are good with other flowers in the bed and borders. 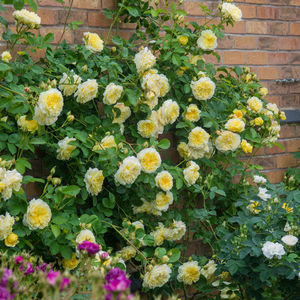 Vigorous, it can be a shrub rose or climbing rose too.Very much, regularly arranged petalled round, stuffed flowers with frangrance and continuously blooming. 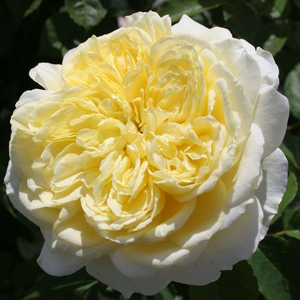 Profile: The The Pilgrim" packed, its light yellowish flowers are good with other flowers in the bed and borders. 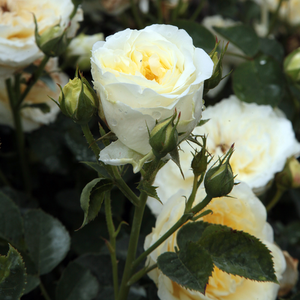 Vigorous, it can be a shrub rose or climbing rose too.